The Only Way is Essex star Mark Wright is well known for his sharp looks and is rarely seen looking anything but perfectly groomed. But at the National Television Awards last week, he looked even more dapper than usual thanks to a new accessory – a stylish pair of glasses. 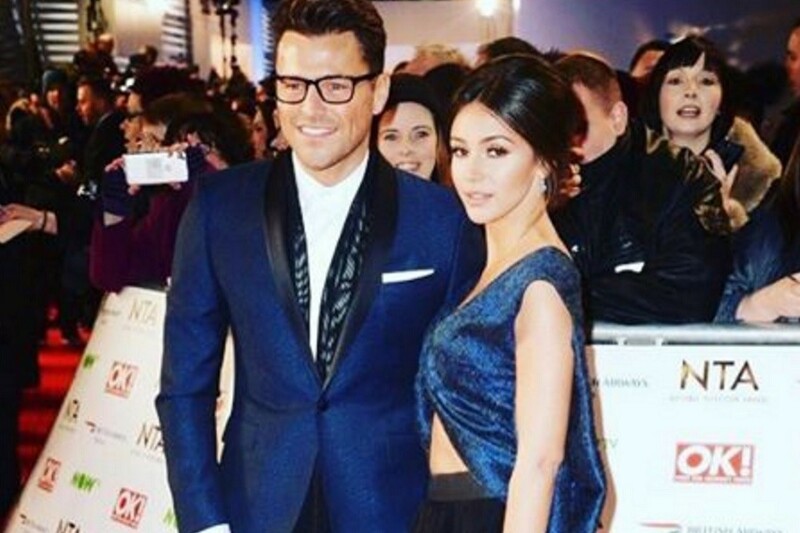 Mark was snapped on the red carpet looking like a modern day Clark Kent in a swanky navy blue suit and his new specs, while his new wife Michelle Keegan wore a matching blue ensemble and a chic up-do. Could this couple be any more perfect? While Mark’s specs seem to be a new addition to his wardrobe and surprised many on the red carpet, this wasn’t their first appearance. Earlier in the week, Michelle shared a photo of the pair tucking into some cinema snacks and, as you can see, Mark is looking great in his glasses again. Mark’s specs of choice are a classic style that complement his clean-cut look, featuring rectangular Wayfarer style frames in black. They’re timeless and a little bit geek chic, which adds an intellectual edge to his usual style. We’re not sure if his glasses are prescription or purely for fashion purposes, but we have to say, we love his new look! Men, if you want to copy Mark’s suave spectacle style, we’re here to help. We don’t know where Mark got his new eyewear, but take a look at our three pairs of copy-cat glasses which are all available online at SelectSpecs. 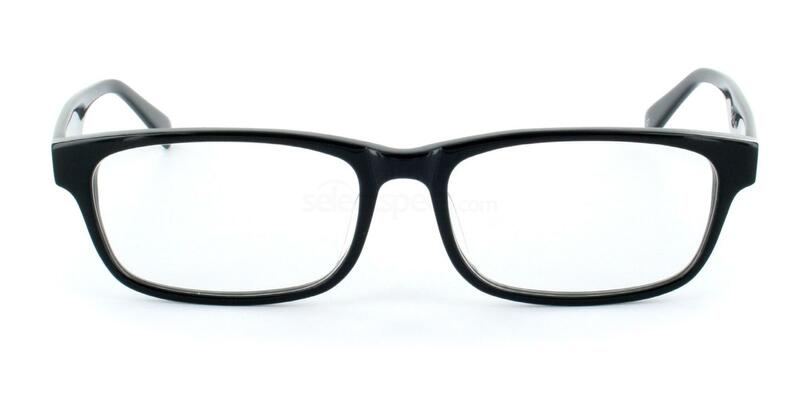 First up, steal Mark’s sleek spectacle style on a budget with this pair of affordable glasses. 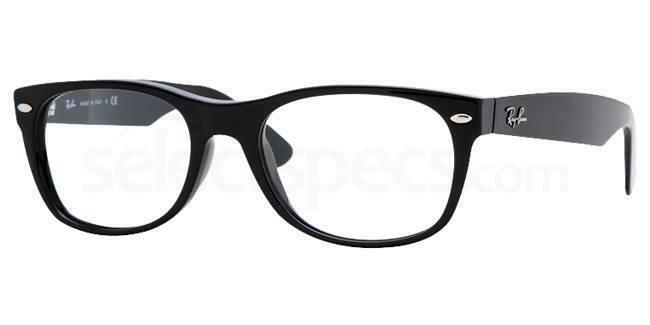 The Hallmark HY81100 prescription glasses feature the same simple style as his with plastic rectangular frames in classic black. At just £29.50, they prove that you don’t need to spend a lot to look great. 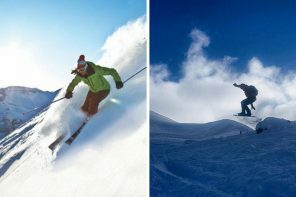 Next, we have a pair of look-alike glasses from eyewear masters Ray Ban which offer guaranteed quality and style. The Ray Ban RX5184 New Wayfarer Glasses feature the same timeless and effortlessly stylish vibe as Mark’s glasses, with thick black frames and a simple shape. 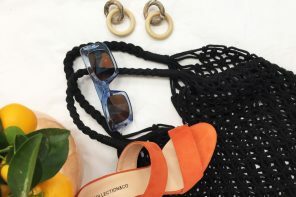 They’re an ideal choice for every day wear. 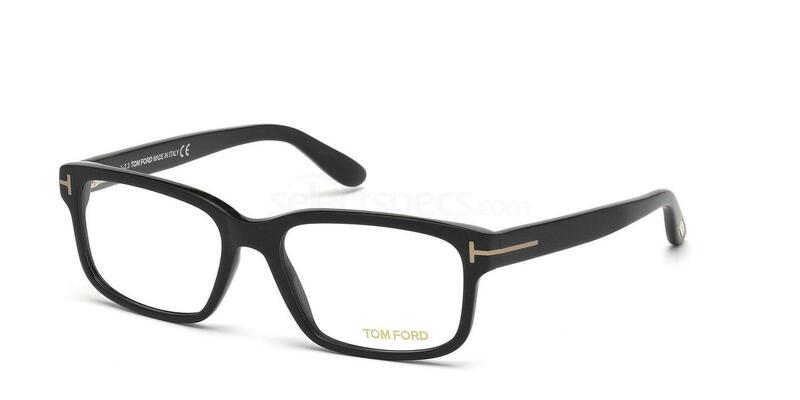 Last but not least, for a luxurious take on the TOWIE star’s new eyewear style, look no further than Tom Ford. The Tom Ford FT5313 glasses are the epitome of classic style with a rectangular shape and subtle branding at the sides. These designer frames will make a perfect addition to a suit for a sharp special occasion look like Mark’s NTA outfit. So, what do you think of Mark’s new highbrow look? Is it a yay or a nay to the glasses? 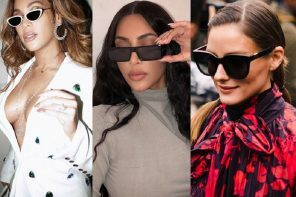 Share your thoughts in the comments section below or tweet us @SelectSpecs!